Thank you for your interest in relocating to beautiful Homer, Alaska. We are excited to pass along a little information on Homer to you and let you know that we would be happy to offer you lodging while you look for your new home. Perhaps, we can make your life a little easier while during your search. We have several different options to choose from and our weekly or monthly rates should fit your budget. Homer is a great town to relocate to. The people are warm and friendly and are always willing to lend a helping hand. There is always an event or class going on around town. Check out Community Schools and for a small fee learn Spanish, dancing, bee keeping or even join the basketball team! Homer is very well known for the artists in the area. There are many art galleries and art events throughout the year. And, you can’t beat the live music by local artists. All year local bands play at events and around town. Summer time in Homer is especially festive. 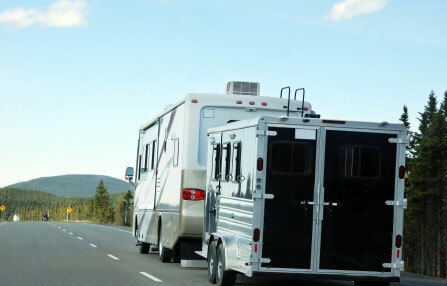 Go horseback riding on the beach, hike the Homestead trail, or take a drive along the scenic Skyline Dr. Check out one of the many art galleries or specialty shops along Pioneer Ave. At the end of the day enjoy a seafood dinner on the spit or try one of the many restaurants around town. Winter here can also be a lot of fun. There is skiing, snowshoeing, and plenty of snow shoveling! Catch a glimpse of the musher’s as they prepare for the Iditarod and perhaps even take a ride yourself. The Kachemak Bay area has some of the most beautiful scenery on the Kenai Peninsula. The vista includes snowcapped mountains, their tops hidden behind a thick soup of low rolling white clouds, and of course the bluish white glaciers iridescently glowing in the morning sunlight. On clear days you can see the active volcano St. Augustine in the distance. For the younger family members, Homer has many schools to choose from – public and private. Our schools are small and safe. Homer High is one of the top rated schools on the Kenai Peninsula. Homer also has a variety of churches to suit your spiritual needs. Homer has become a haven for the retirement community. The state provides a dividend from oil revenues and there is no state income tax. Homer is especially liked because it is so safe and there is such a strong sense of community. The weather in Homer is mild compared to the interior of Alaska. Due to the maritime climate Homer is cool in the summer and not too cold in the winter! The average high in winter is 29 degrees F and the low is 17 degrees F. You can expect the perfect summer weather – highs in the 60’s and lows in the 40’s. Average annual snowfall is 58 inches. 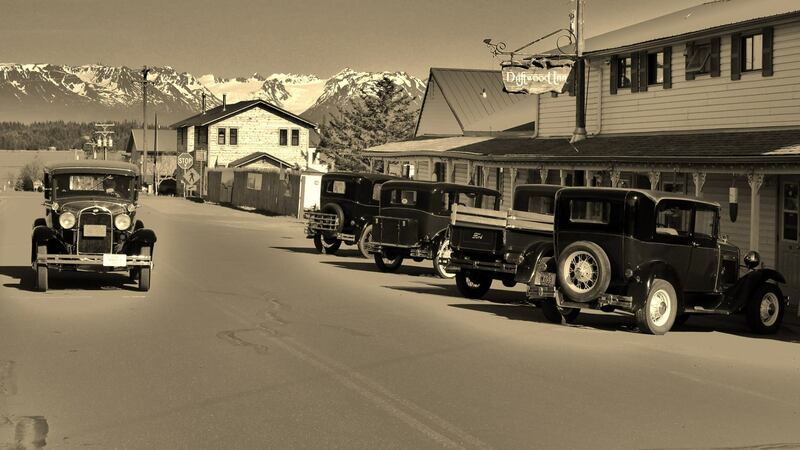 The Driftwood Inn is situated in “Old Town” near Bishop’s Beach off the Sterling Highway. It is conveniently located within walking distance to the visitor’s center, shopping, and dining. The inn is a great place to make your home until you find something permanent. 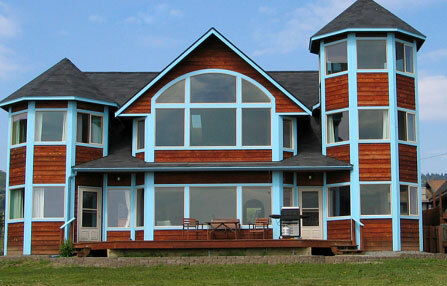 The Driftwood Inn is well known for its cozy family atmosphere and friendly service. 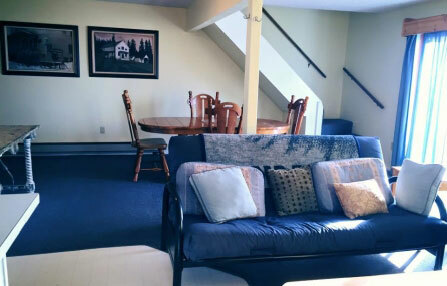 Our rooms are clean, bright and comfortable. Long term rates are just a phone call a way! Give us a call and speak to a “real” person and one of our friendly staff will be more than happy to assist you in finding accommodations. Ask about our long-term winter rates while you shop for your new home. We look forward to meeting you!